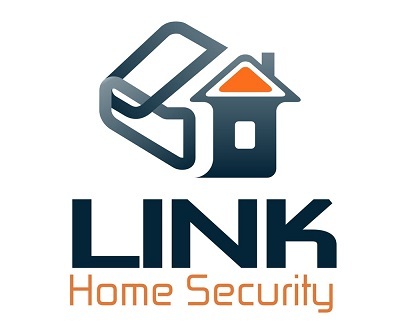 When considering a new home security system, Link Interactive should easily make your shortlist of companies to consider. They offer both cost-efficient and tech-friendly home security solutions. Link Interactive doesn't charge for any shipping, set-up, or customer support. They also bring consumers some of the best deals possible on some of the latest security innovations. If it's your first time purchasing a home security system and you're looking for smoke, carbon monoxide, heat/freeze sensors, or extra video monitoring equipment, Link Interactive will have you covered with some of the best options available in the modern home security industry. 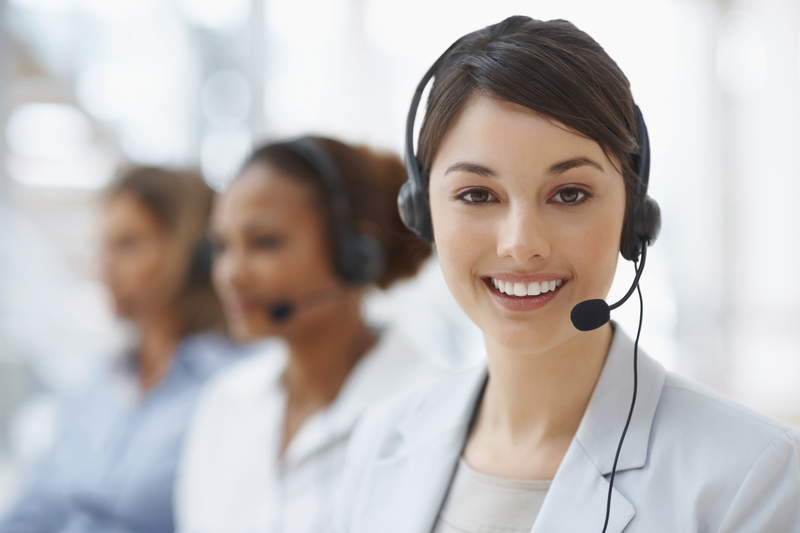 Link Interactive offers 24/7 professional monitoring, great customer service, NO installation or activation fees, and a 30-day risk-free trial! What Makes Link Interactive Systems Different? A lot of the security systems can and will send you emails or text messages in an emergency. But, what if you don't have your phone with you? Or what happens if your battery's gone flat? What if you need REAL HELP, RIGHT NOW?! Link Interactive's 24/7 central station monitoring has the ability to contact anyone through their panel inside your home. A trained operator can also alert 911 or call any other emergency medical services when you do not respond to the panel right away. When time is of the essence, a fast first response can make all the difference when the safety and security of your home and family are at stake. Link Interactive brings you custom security packages to match any home security company out there. With this type of flexibility on offer, you are able to choose the equipment you really want and customize your package so that it suits your unique home security requirements. The world we live in today has become very techy, and Link Interactive has all the home automation products you could ever want. And thanks to free apps for Android, iOS and Microsoft, you have easy access and control over all your home security features. Link Interactive offers you an extra layer of security with a variety of life safety products. This allows you to be ready for any disasters that may occur. The range of products includes smokes detectors that communicate with your alarm panel, monitors that work with the existing UL smoke detectors found in your home, wireless sensors to monitor freeze for pipes, furnace heat, and AC failure, a wireless carbon monoxide detector with built-in siren, and more! All the services from Link Interactive are wireless, so your home shouldn't be "unsafe" just because the internet went out either. Instead of an internet connection, Link Interactive uses a cellular signal. This is considered in the industry to be the safest and most reliable signal for monitoring your home's security. Crash-and-Smash is a special function brought to you Link Interactive in conjunction with Alarm.com. This function prevents a smart burglar from getting around your alarm. In most cases, a delay is programmed into your alarm system which allows for 30-60 second delay, allowing the user to get to the keypad and deactivate it. For some criminals, this leaves ample time to deactivate your system altogether. With the crash-and-smash technology, however, a continuous signal sent to the monitoring center. As soon as your point of entry is compromised, an alert will call 911 for help immediately. Unlike an alarm system that might rely on a phone line exclusively, there are no wires to cut with a cellular signal. To top it off, although Link Interactive's security equipment is dependant on power, everything comes with a backup battery pack in case your electricity does ever go out. With Link Interactive, your home will remain protected at all times, no matter what situation arises. Have you ever considered how fast the home security industry is developing new technologies to keep your home safer than ever before? It's always a good idea to reassess your needs from time-to-time and ensure that your home is 100% secured all the time. Link Interactive has a takeover program for people that already have a security system in place but still want to upgrade to something newer and better. 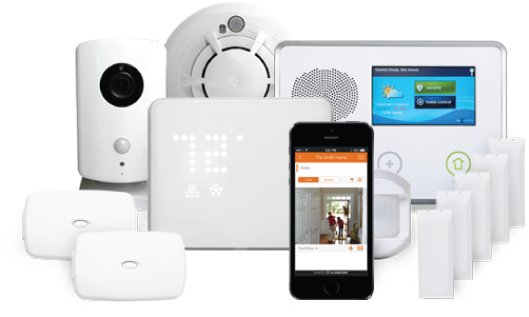 The takeover program involves Link Interactive home security specialists who will firstly assess, and then order all the equipment you may require for upgrading your old home security system to a new one. This is one of the most efficient changeovers from one security system to another imaginable, and with 100% support on hand to answer any questions and queries you may have, you will be more than satisfied with Link Interactive's very successful home security takeover program. People that hire Link Interactive to install their home security systems OR those that purchase any of the DIY products from have made the choice to go with a reputable industry leader and a company with a proven track record. They have an A+ rating with the BBB and offer superior customer service across the board. 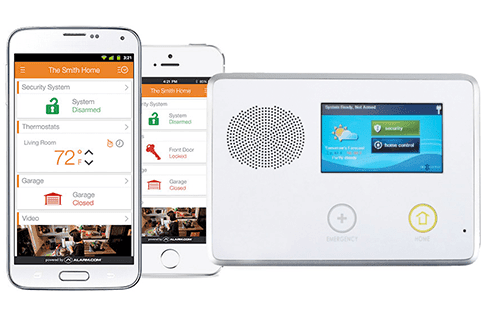 If you want to keep your home, yourself and your loved ones safe with a reliable home security system, Link Interactive should definitely be one to consider for all of your home security and automation needs.